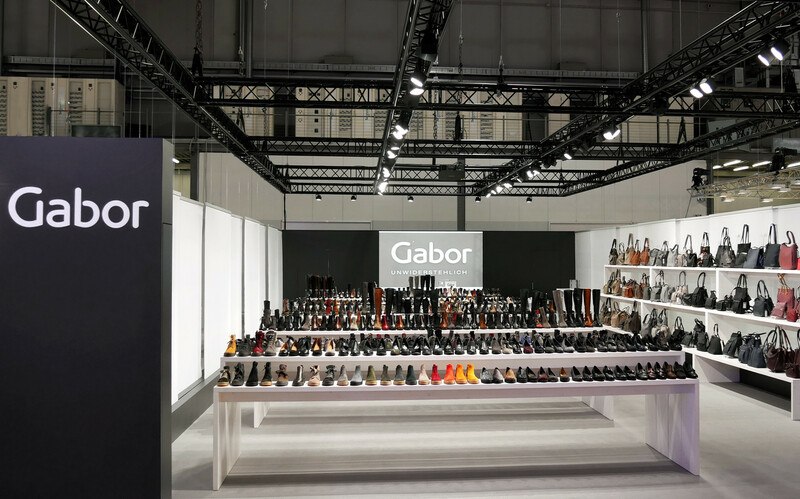 After a two-year break, the traditional brand Gabor returns in February 2018 to the world’s leading shoe fair Micam in Milan - with the D'art Design Gruppe as a trusted creative partner. The 160 m² fair appearance attracted visitors from more than 30 countries and was also praised for its openness. In its reduced form and material language, the stand is based on the GDS follow-up Gallery Shoes and makes the women's shoes by Gabor shine all the more.